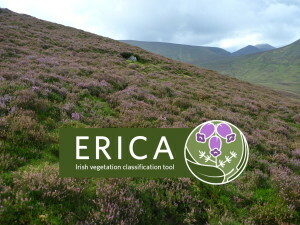 Welcome to the web-pages of the Irish Vegetation Classification (IVC). 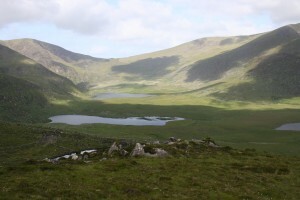 The IVC is an ongoing project which aims to classify, describe and map in detail all aspects of natural and semi-natural vegetation in Ireland within a single, unified framework. 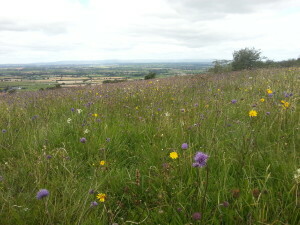 This work is a collaboration between the National Parks and Wildlife Service, BEC Consultants and the National Biodiversity Data Centre. 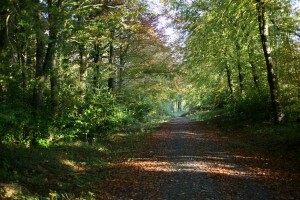 Funding has been provided by the NPWS.